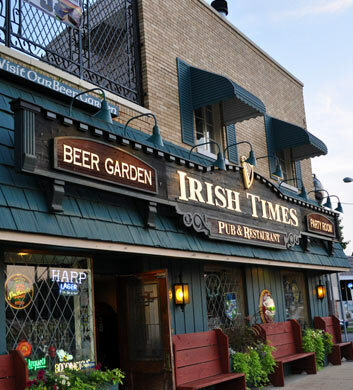 Irish Times will never let you down when your Chi Town Limo group is out and about in the Brookfield area! The beer garden has some really outstanding ambiance that we think you'll enjoy, and if you're lucky enough to be there on a Friday for their fish fry, you'll really be pleased! The shepherd's pie is a top notch recommendation straight from us, but our favorite thing on the menu has got to be the whiskey wings! Wow. What flavor. The Reuben bites are delicious too. Very diverse crowds. Always happy good times here! 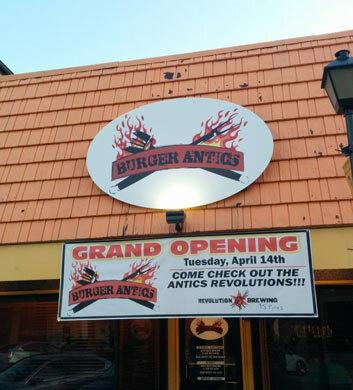 Burger Antics is another awesome one for our party bus travelers in this area! If those of us in the office and on the crew are so obsessed with it, our customers are even more obsessed! They're always requesting it as a destination. The deviled eggs and fried pickles are major highlights as far as we're concerned, and the maple bacon donut is just amazing. Do not leave without trying it! The list of craft beers is just sensational and we're also more than pleased with their selection of fine whiskey. The big pub burgers will fill you up and then some! 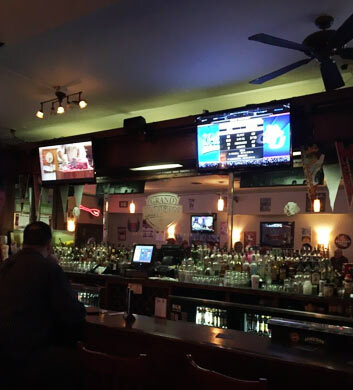 If nothing but a pure pub atmosphere will do during your Chi Town Limo trip in Brookfield, then do check out Ryan's Public House. You will never find a more convenient location than this one, and you will fall quickly in love with their beautiful beer garden, as well as their back room and front room! Plenty of different spaces to hang out in here to suit all your moods. The corned beef bites and the mac and cheese wedges are two of our favorite things to nosh on while we're here. Pair it with a pint of something dark and malty and we're good to go! The Sanctuary of Brookfield Bar & Grill has a well-deserved name. It really is a sanctuary for all the locals, and it will become a sanctuary for you as a traveler too! Your Chi Town Limo group will be obsessed with the decor, from the exposed brick to the beautiful loft area, and when there's a live band playing, you'll really be in heaven! The chopped salad is really delicious and we also adore their burgers. The free chips are absolutely out of this world. 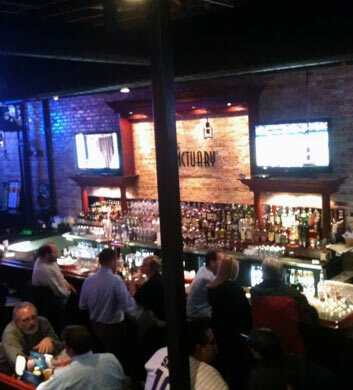 Nothing but great bar times here, so don't hesitate to choose this one as a Chi Town Limo destination! 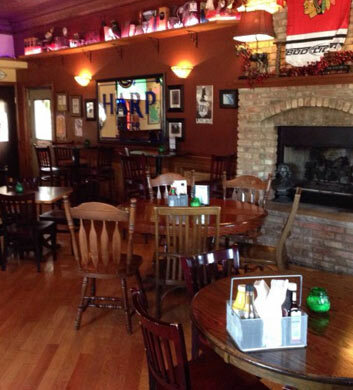 Grand Tavern is an amazing place to have a mouth watering meal when you're in the Brookfield area with Chi Town Limo. So many people compare it to Cheers, and having checked out the vibe ourselves, we are highly inclined to agree with that! It really is such a cozy neighborhood type of place, with that perfect tavern vibe that you're looking for. There are lots of televisions around too, just in case you'd like a good view of the game while you dine and drink. Absolutely awesome wraps and they've got fried egg burgers that will fill you up! Mm-mmm good! 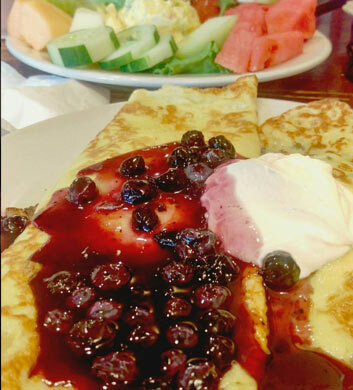 If you love breakfast and you're headed out with Chi Town Limo in the Brookfield area, then you have got to stop in to Tony's Breakfast Cafe for a yummy bite to eat. The stuffed french toast will absolutely blow your mind, and we simply cannot get enough of their amazing 16 ounce steak burgers! The stuffed pork chops are another highlight, and the baked macaroni and cheese is another fave! Don't overlook the steak skillets, the pancake sandwiches, or the all-you-can-eat fish fry on Fridays! There's never a bad time to be here.